Tecate is a border crossing town that is considerably smaller than Tijuana. Helping it to reflex small town Mexican culture. There are several hotels in Tecate (see map below) and all other services you would find to support a population of over 50,000 people. The town on the California (91980) side of the border also known as Tecate there are very few services and population. The town quickly spreads out into the surrounding hills and valleys. Rancho Tecate Resort is down to the south. Rancho La Puerta is just to the west. Camping, Hiking, Mountain Biking, and Off-Roading are some of the attractions that bring people to Tecate. 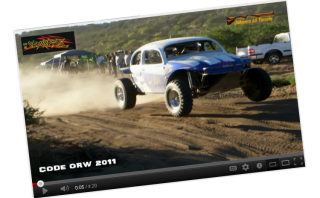 Code offroad has races just to the east of Tecate. 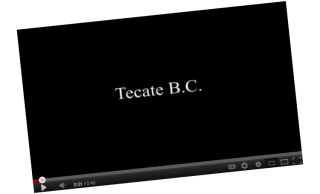 Tecate also has a stadium called "Manuel Ceceña", where played the local baseball team, the "Cerveceros". The Tecate campus of the Universidad Autonoma de Baja California houses a school of engineering.